The Annual Pass entitles the Pass-holder to play golf any day of the week for one year from the date of purchase. The Pass is non-transferable & non-refundable. Play will be subject to tee time availability. 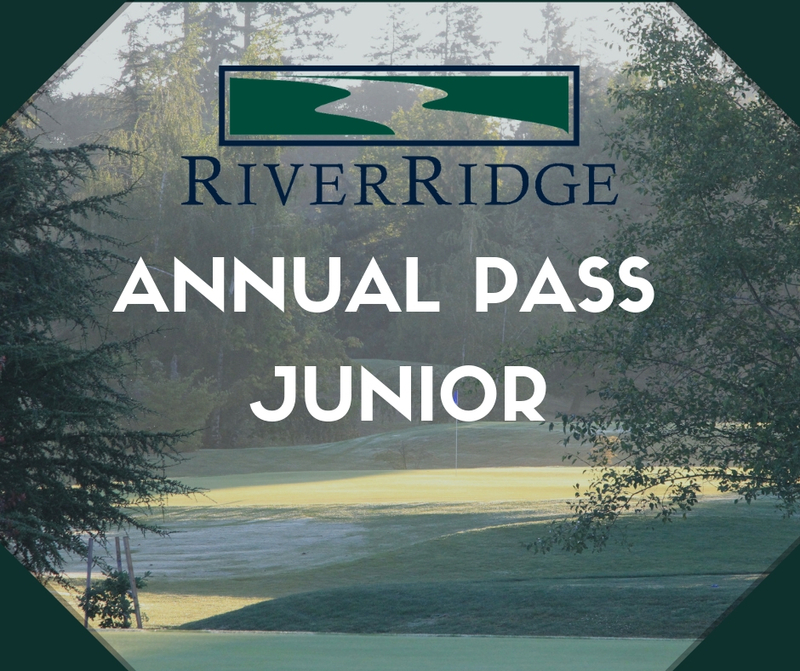 To purchase a Junior Pass, the user must be under 17 at the time of purchase.